Millennium Now Carries Nanoblocks! | Millennium Games | Over 1,000 Games! 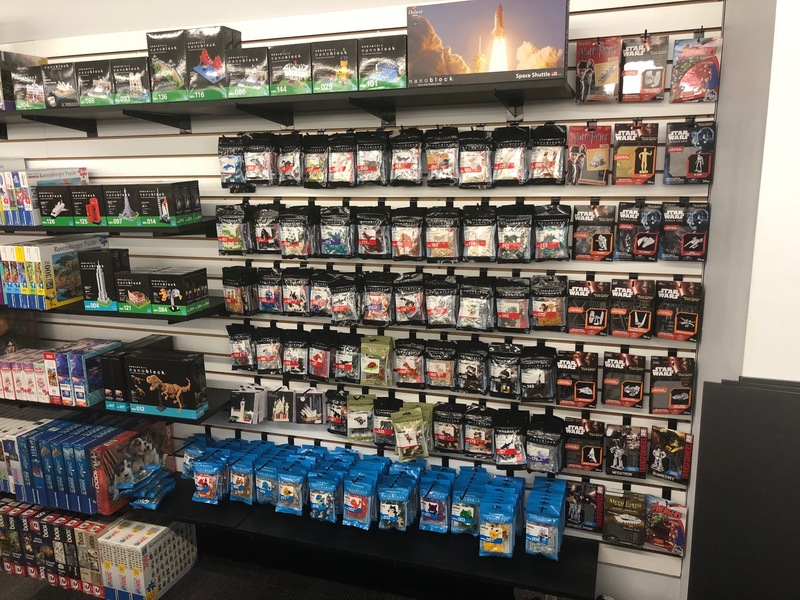 Millennium Games is now carrying a full selection of Nanoblocks! If you are a fan of puzzles and/ or Legos, Nanoblocks present a fun and challenging building experience! 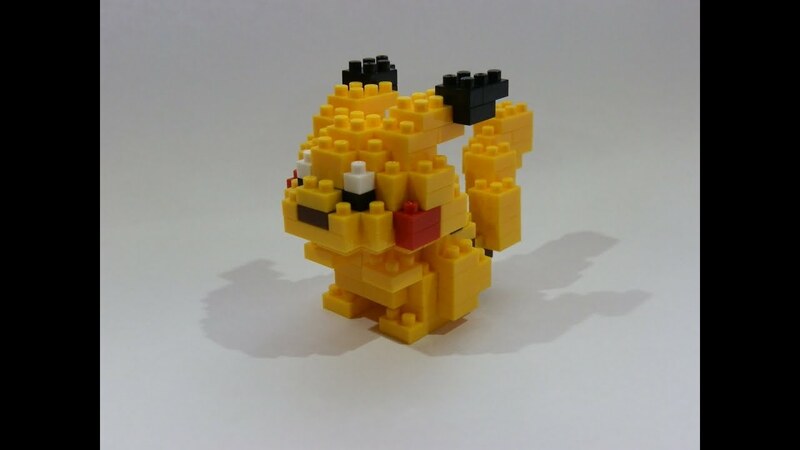 These 3D kits come in a variety of shapes, sizes, and themes – everything from historical buildings and landmarks to Pokemon – and c ontain detailed instructions to help with construction. Start off small with a simple animal or tackle something more challenging, like a replica of Vatican City or triceratops skeleton! Nanoblock kits start as low as $9.99 and offer challenge levels to fit any interest! Check out over 100 kit options on our wall and check out the world of Nanoblocks today!